Welcome to the second week of the element series: a month-long fashion series featuring lookbooks that are inspired by the elements! Last week I kicked off the series with the first lookbook Air. You can check that out by clicking here. Today I am showing you the second lookbook in this series which is Earth! Remember that each of these outfits you see today is available as pins on Pinterest! Click here to head over there now, and feel free to save the outfits on your boards for inspiration! Enough of the small talk, let’s get into the video! Did you enjoy!! I hope so! 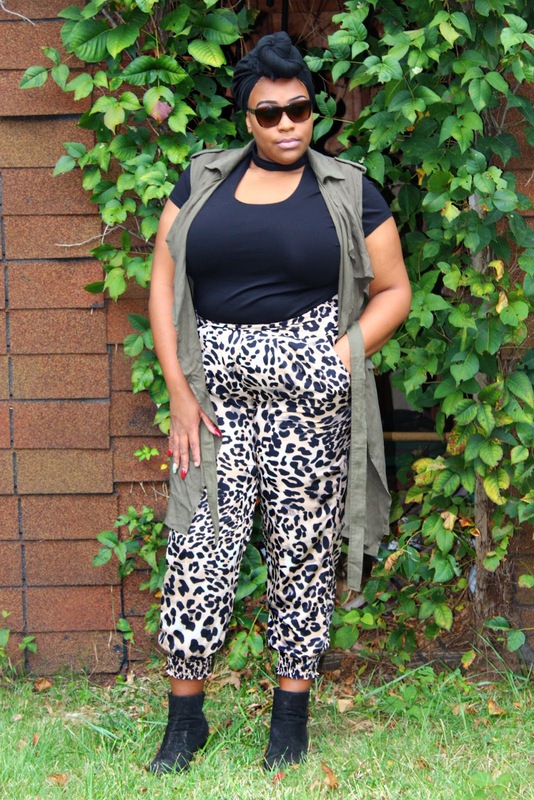 Anything involving cheetah print is my fave, so this lookbook was fun to style! Let’s get into the breakdown of each look. Which look was your fave? Comment down below and let me know! Be sure to check back here this Friday for behind the scenes footage for this lookbook, and next Monday for the third lookbook in The Element Series! The best is truly yet to come! Are you following me on social media?? Be sure to stay connected by following me! All my links are located at the top of this blogpost including the newest platform Pinterest! All of the looks you see today are available as pins now, so go pin like crazy! I love you lots like tater tots, thank you so much for watching, and I will see you all Friday!